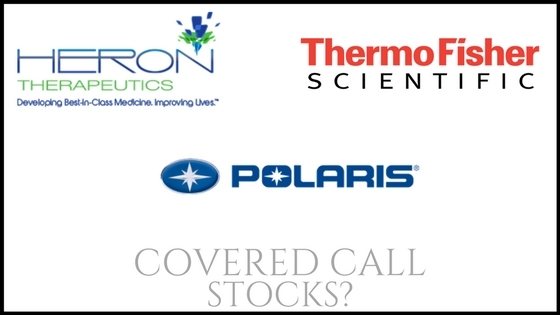 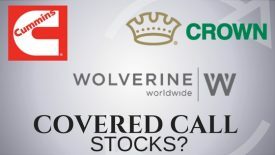 In this episode of the Daily Covered Calls Podcast, listen in as I take a look at Heron Therapeutics, Thermo Fisher Scientific, and Polaris Industries to see if these stocks can bring consistent income from covered calls. 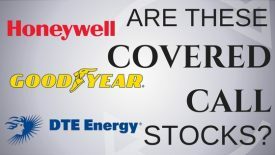 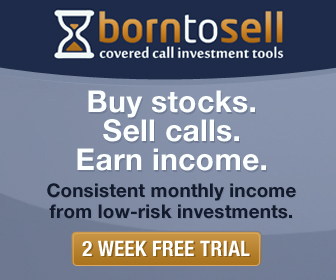 DCC 14: Are Honeywell, Goodyear and DTE Energy Covered Call Stocks? 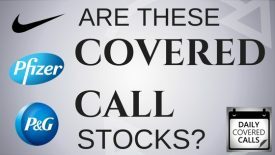 DCC 9: Are Nike, Pfizer and Procter & Gamble Good Covered Call Stocks?